Abdominoplasty is one of the most commonly performed cosmetic procedures in the world. Over the last century, the technique has been refined to improve body contour and is increasingly teamed up with other body contouring procedures. Abdominoplasty, like any surgical procedure, has common complications associated with it including infection and hematoma formation. 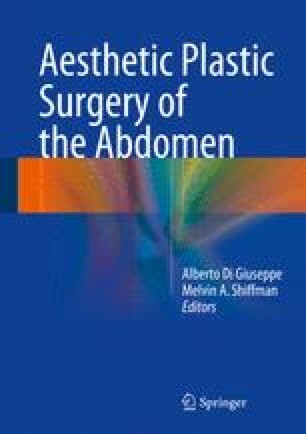 In the realm of this chapter, we shall discuss the effects of hormonal changes during the menstrual cycle and their effect on perioperative bleeding in patients undergoing abdominoplasty.